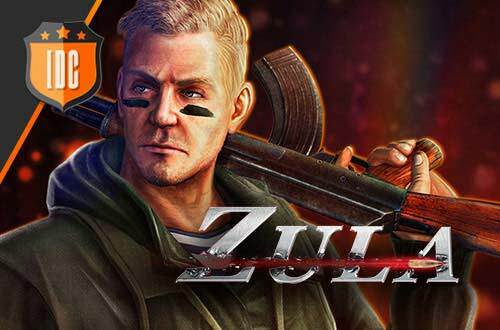 We bring you a new opportunity to face the best teams of Zula Europe and to win great rewards! 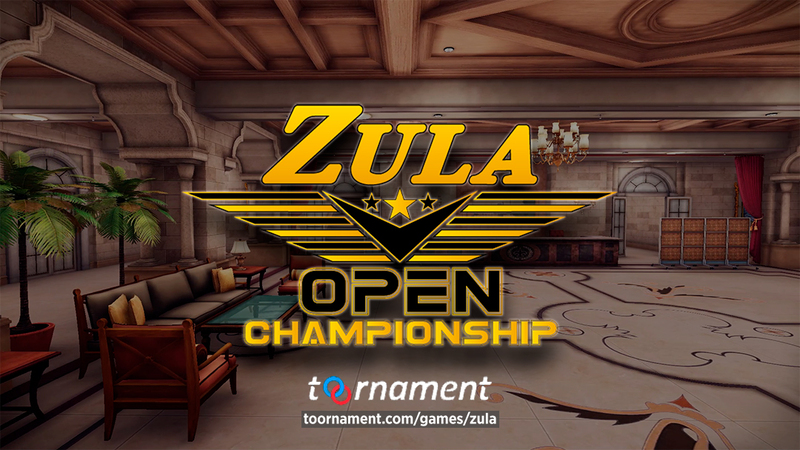 This kind of tournament have been scheduled for players that can only play during the night but still want to play competitively with their teammates. Join the tournament fast since only 32 teams will be able to play!